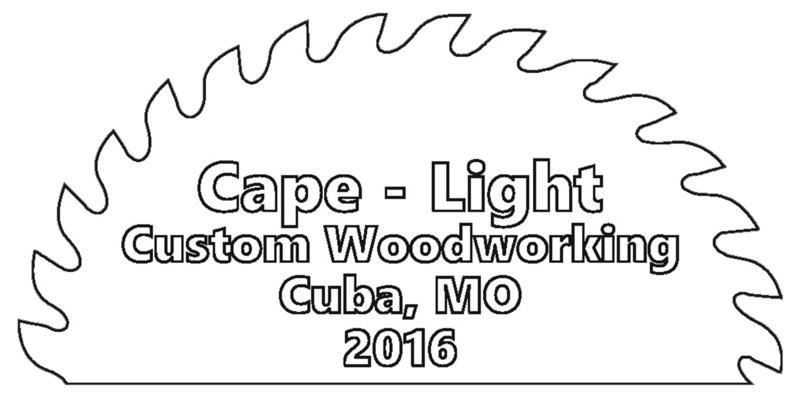 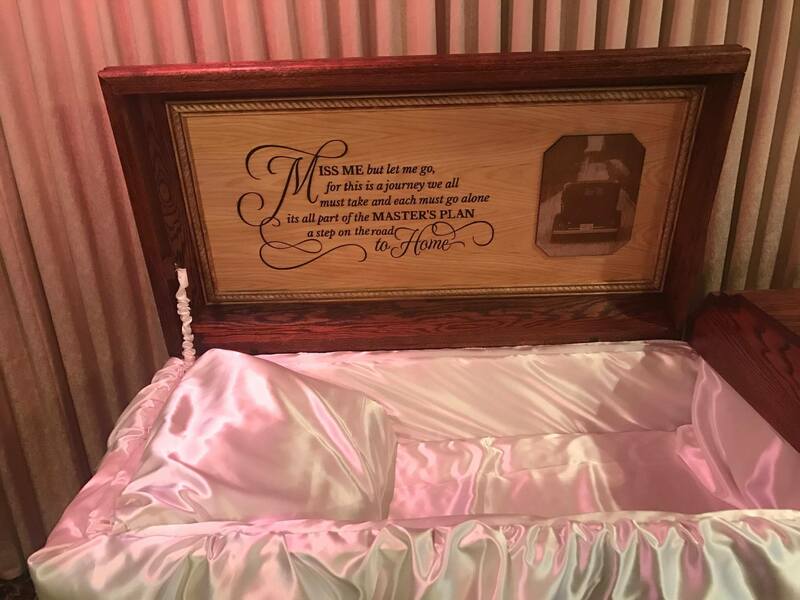 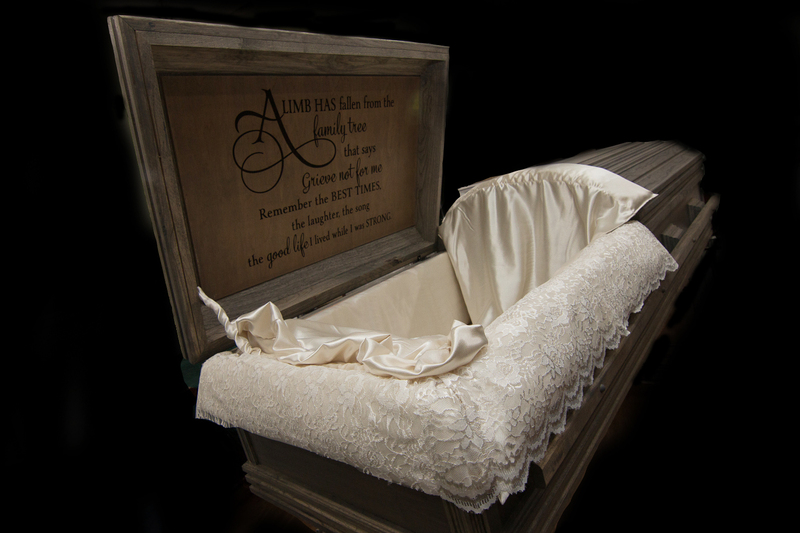 Hand-crafted, solid wood caskets. 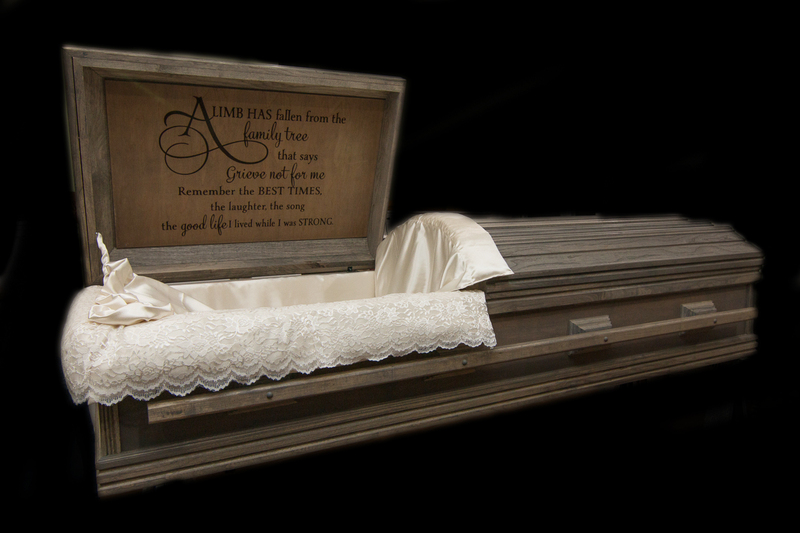 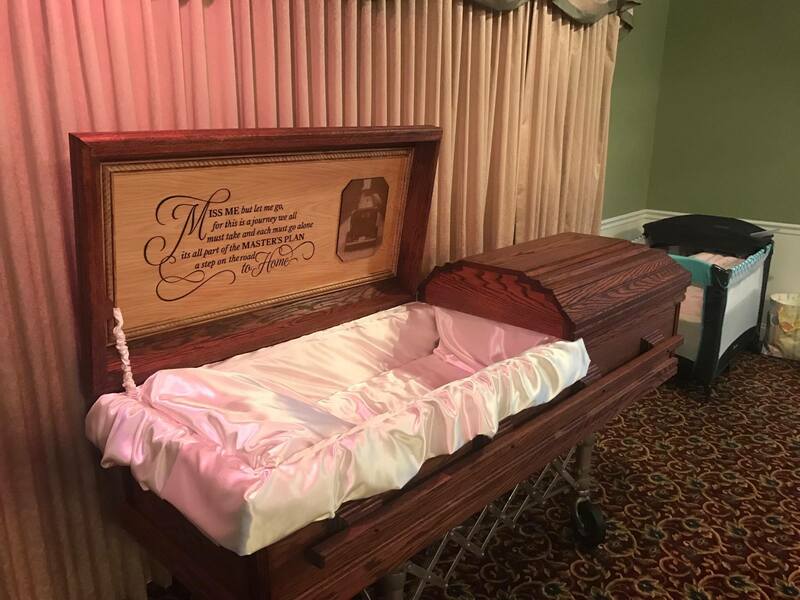 These quality caskets are available in a variety of wood types. 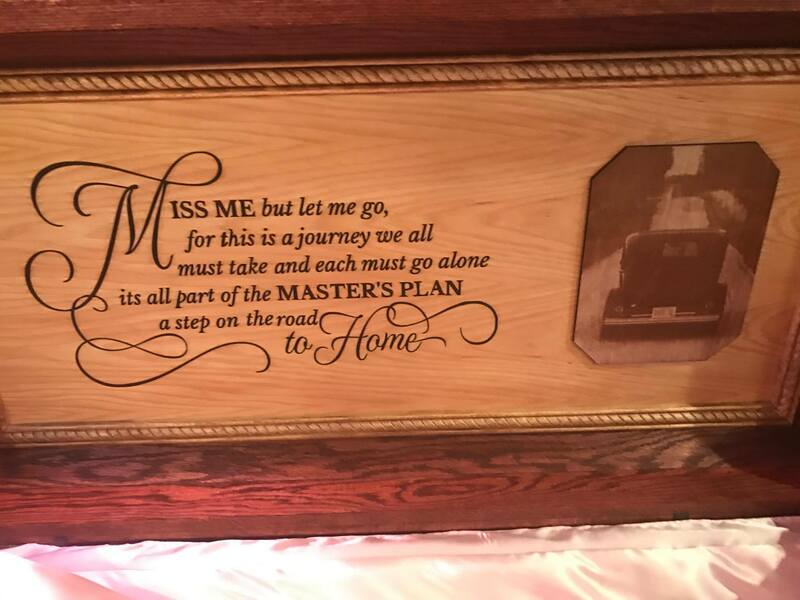 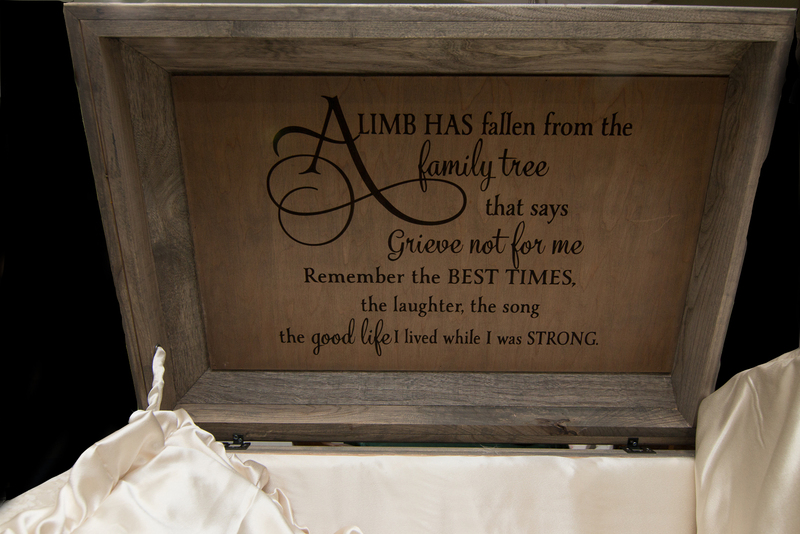 We have 2 main models to choose from but can build to suit and add a personalized plaque or inscription to portray your loved one.